ASUS announced a few days ago on new equipment for the CES in Las Vegas with various notes and videos. 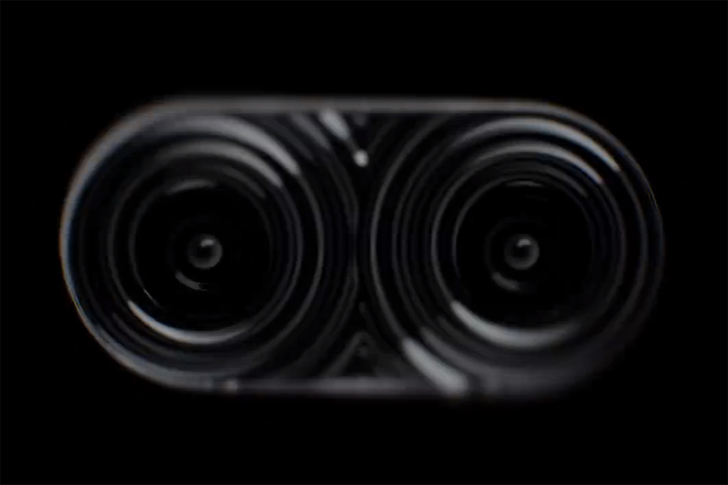 Already unveiled is the optical zoom of a new smartphone with a new video, we even get to see the first pictures of the device. A new Morse code in another video also includes references to 4GB. 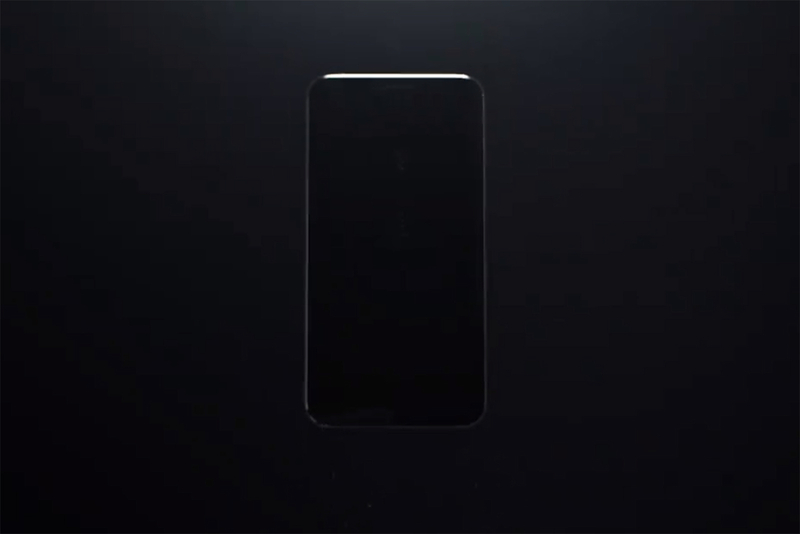 Is that the data storage of a new device? Probably not, at least I would not advertise in 2015. So would be more realistic 4 GB of RAM. If it is a smart phone, it will be the first with so much memory. But I do not want to speculate, because the ZenFone series really is not much more high end. The possible information around the memory so therefore make no sense if the ASUS wants to interpret the various signs only on one device. 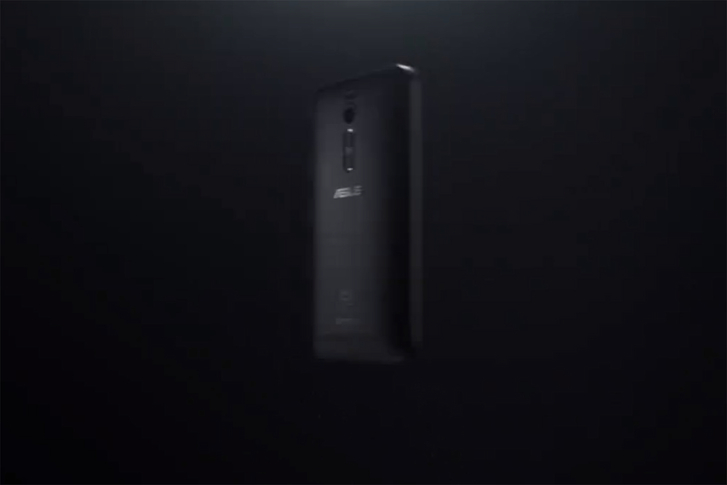 Below you will find two pictures of the new ZenFone with optical zoom, has the buttons on the back and obviously a total of three cameras or camera + depth sensor. For more infos coming week. 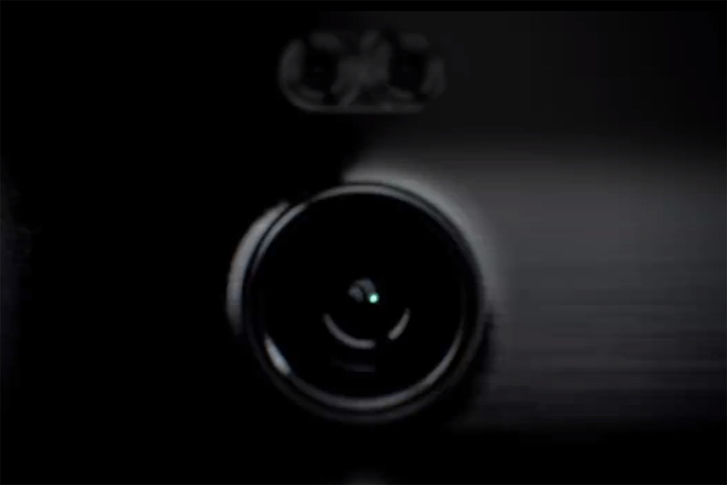 So it looks as though Asus may well be launching the ZenFone 2 at CES 2015 with optical zoom. It's not the only mobile device company rumoured to be looking at optical zoom.